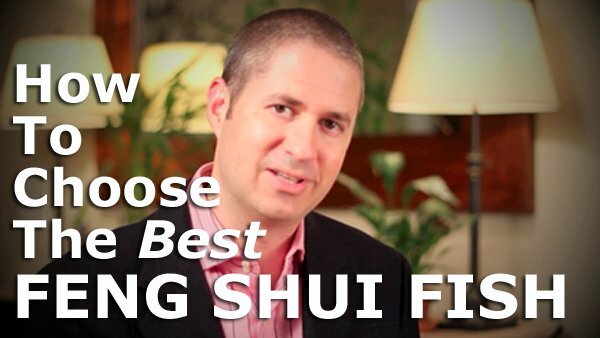 The number one reason people start using Feng Shui is because they want more money and wealth. And many associate wealth with the water element. As a result, they add fish tanks in their homes to activate specific areas. A common question then becomes, what is the ultimate Feng Shui fish to have in their aquariums? This is followed by the questions around the best type, color, and number of fish to have in their fish tank for the best Feng Shui results. They ask about what some claim to be the “ultimate Feng Shui fish” such as the flower horn fish or the arowana. Some want to know if they should have a certain number of goldfish and a certain number of black colored goldfish. So I’m here to set the record straight on what the best Feng Shui fish is. I also reveal a common misconception about wealth, Feng Shui and the water element. Do you have an aquarium or fish tank? What type of fish do you have in it? Would you ever consider purchasing an aquarium to improve the Feng Shui of your home? Thank you so much for reading, watching and sharing. I truly appreciate it and you!